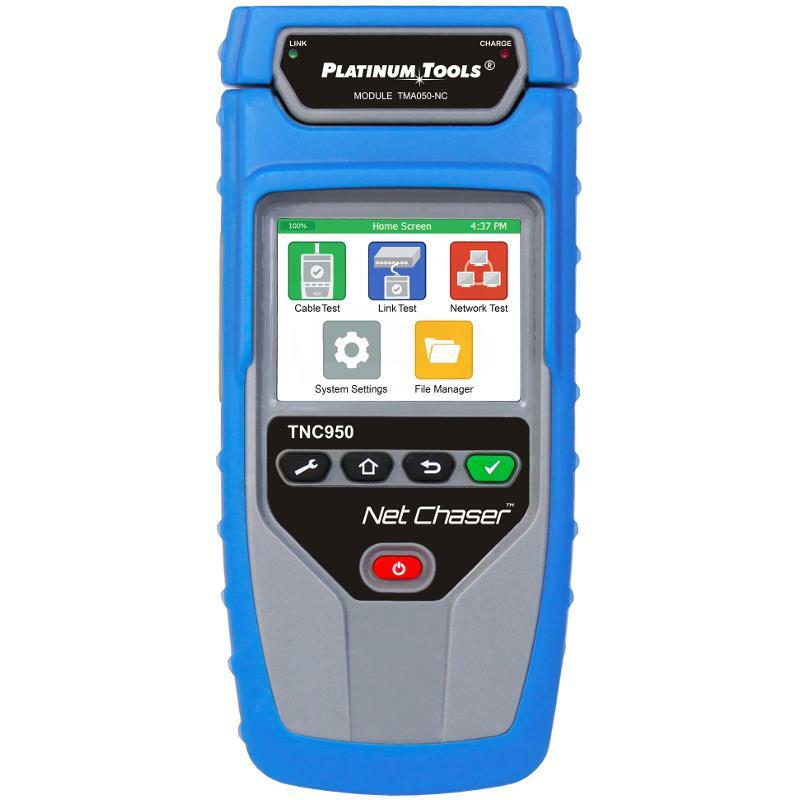 Platinum Tools TNC950AR Net Chaser Ethernet Speed Certifier for LAN Cables is a new and complete solution for testing and certifying performance of Ethernet network cables up to 1 Gb/s, verifying speed to IEEE standards 802.3 and testing cables to the standard of TIA568A/B, as well as BERT using the included Active Remote. 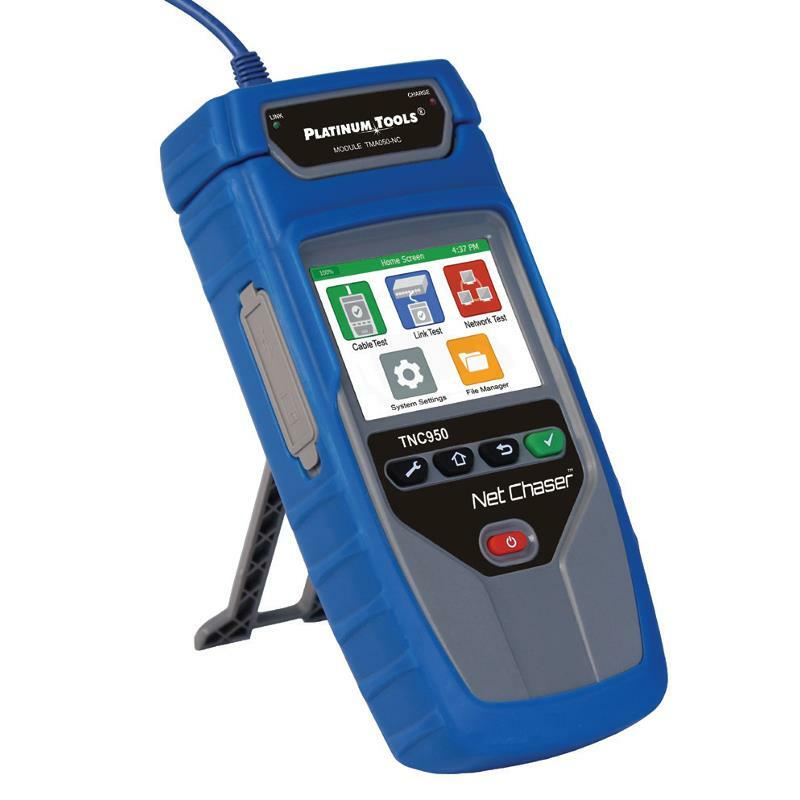 The TNC950AR Net Chaser test and certify ethernet network cables with simple, cost effective, and efficient digital tests. 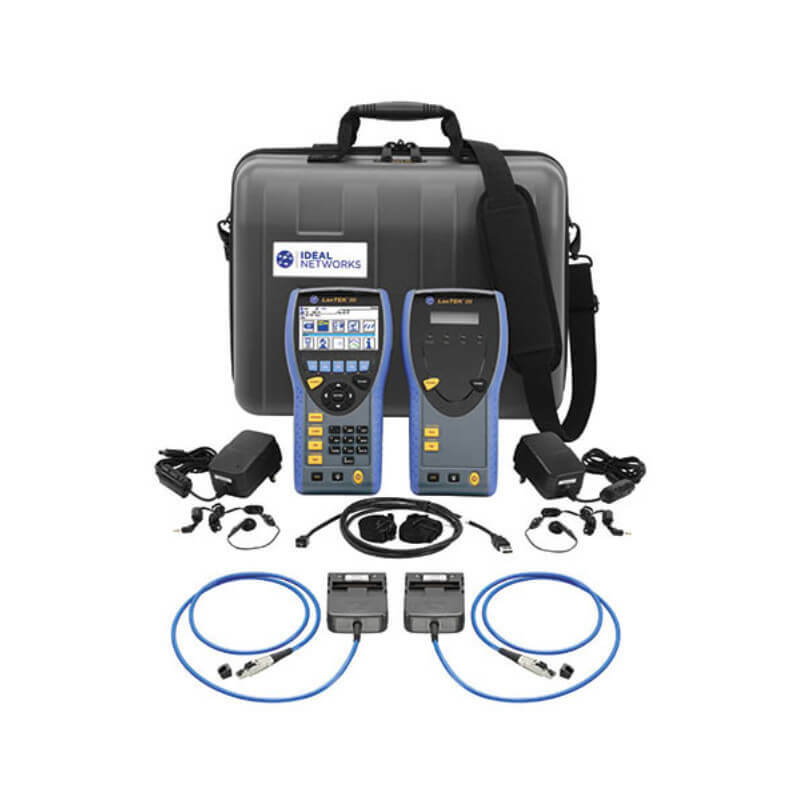 How do I know, if this is a good instrument for my certification job? If you are not certifying networks at banks or data centers, which require that document for insurance purposes, NetChaser is a tool for your job. 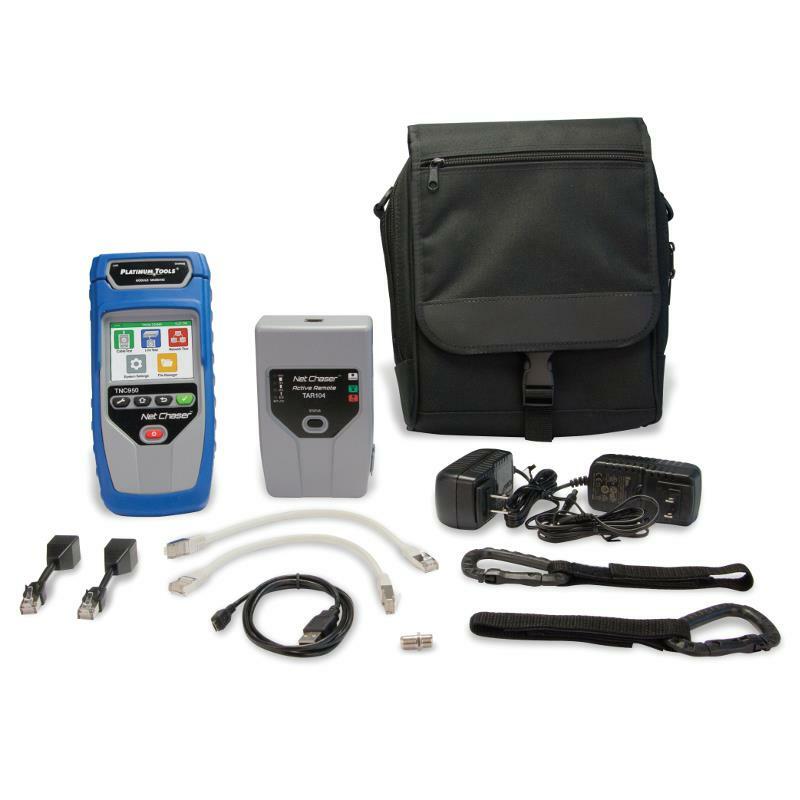 Platinum Tools TNC950AR uses advanced technology to give a complete picture of a network layout including interaction between servers, switches, routers, and more, then stores the data for complete analysis and reporting. Platinum Tools TNC950AR includes a wide variety of testing features like pinging specific IPs or URL addresses, DHCP, Traceroute, POE, VLAN and much more. Made in the USA. Call for Special Pricing. I got smart this time :-). I watched the video, so in less than 5 minutes I new hot to use it. Actually, all menus are clearly marked, so both set up and testing is easy. I really like how fast it test each cable. Great time saver. I like the menu choices and easy test set up. The cable library lets you chose one you work with, and there is quite a few choices there to select from. When you are done with the set up, testing take only one push of a button. Sounds easy and it is easy. Oh, you can get reports too. 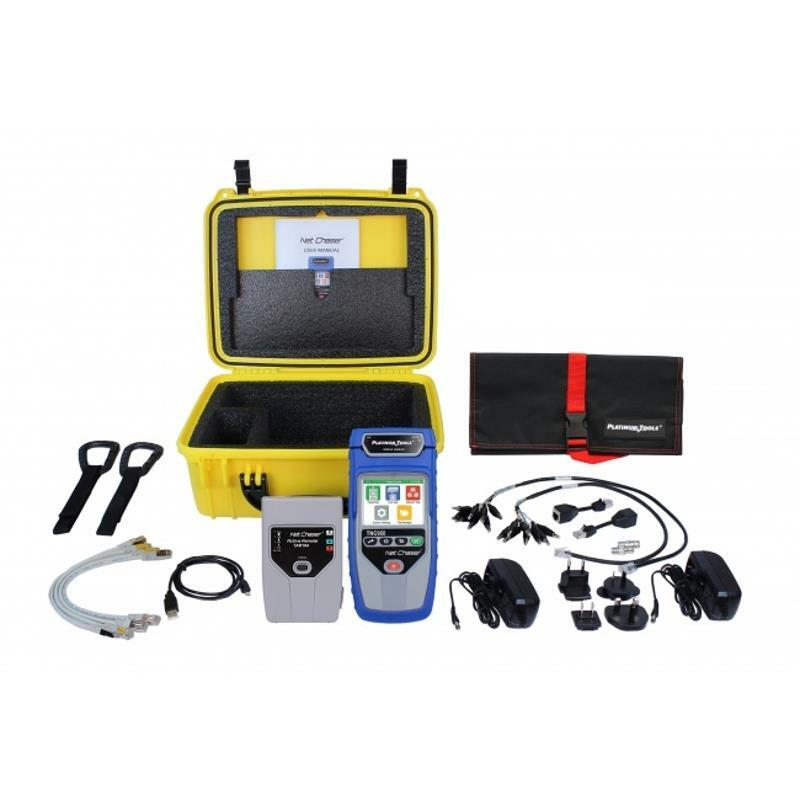 BERT - bit error rate test - on this certifier kit convinced me to buy tnc950 tester. I didn't need any fancy $10K certifier, but wanted to get more info than signal speed, while testing.. So far so good, the tester has been very useful, when we need test networks, after moving equipment around. 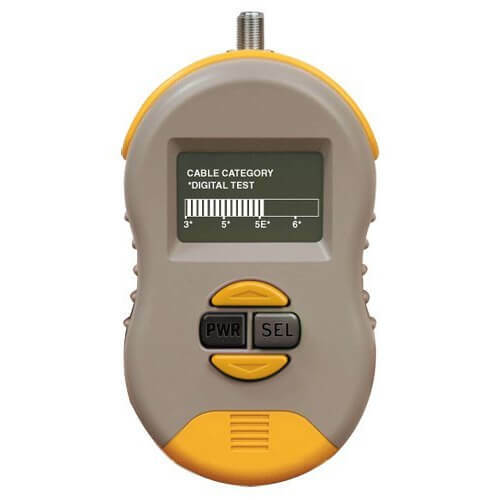 NetChaser works very fast, and even faster, if you are using multiple remotes. It gets the job done in less time, so I can service more customers. It's been a great addition to our business. Tester is very easy to use and has great icon based menu, and a color display - nice. Tests cables really fast, so you can do a lot of them within an hour. So far, two thumbs up. I measured length to a fault a few times, than tested it, when I pulled the cable. Instrment was extremely accurate, I guess TDR technology serves this purpose. So far, this tester has saved me a lot of time. We do both high end networks and verify lan cables for small networks. 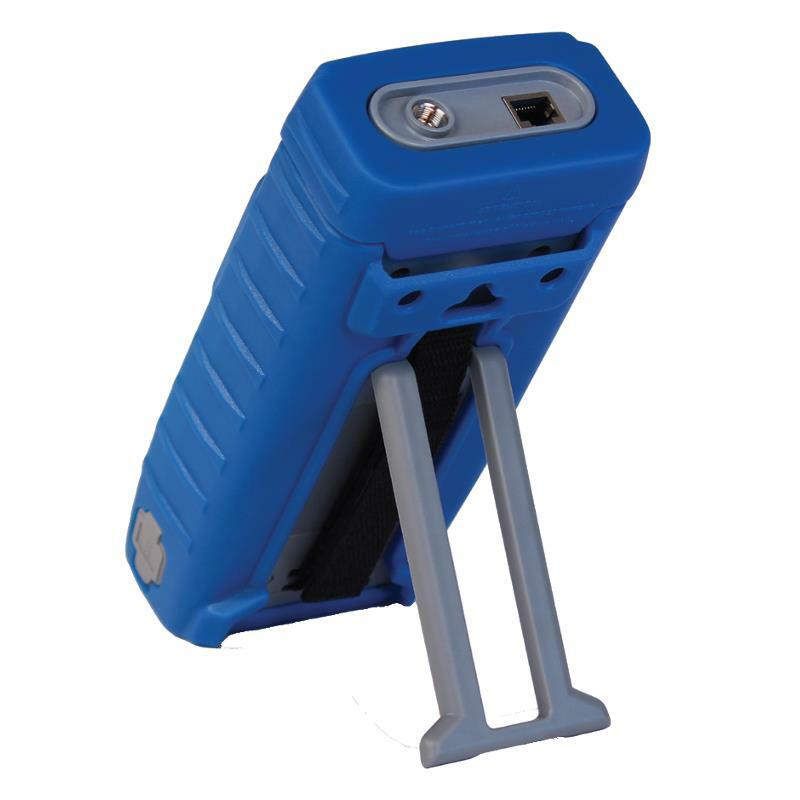 I found TNC950ar to be very useful, when we need to verify speed on cables, as well as integrity of data transmission. 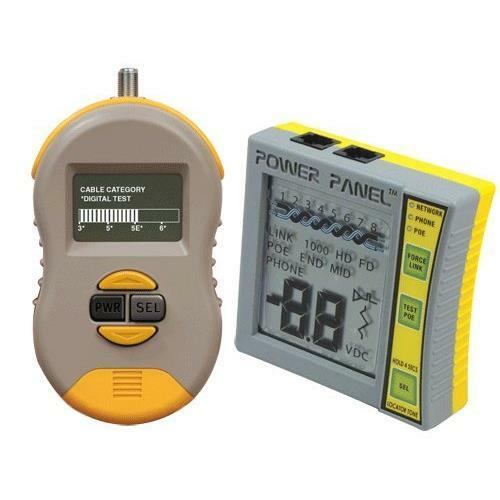 The Platinum Tools tester is easy to use, works fast and creates reports, so we can hand them over to our clients. 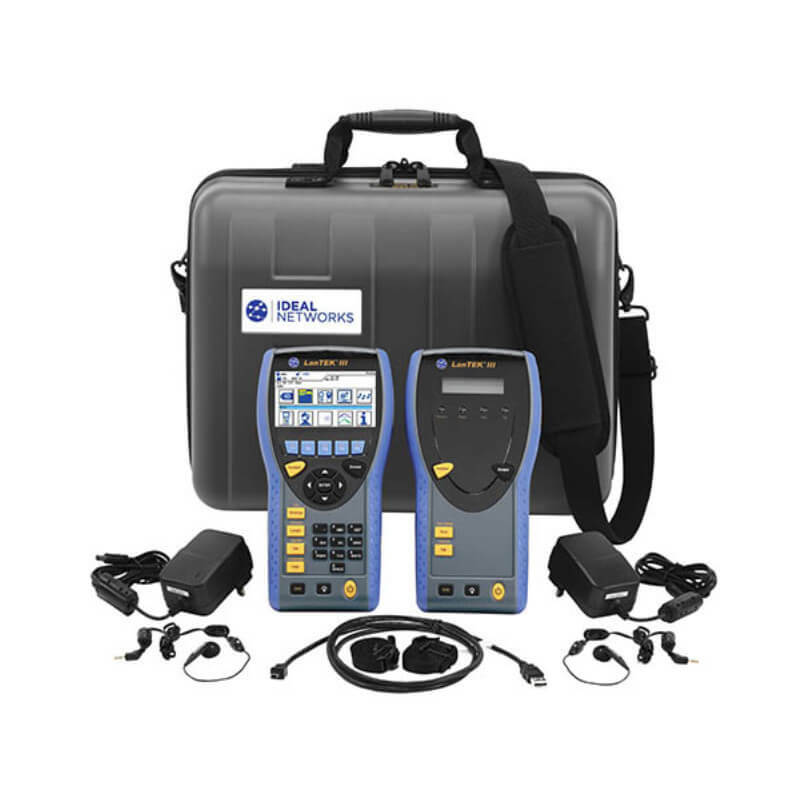 Happy to have it in my tool bag. I didn't think of it, but when I started to use it, I figured it pings, tests PoE, IP addresses and more. I am really happy with this netchaser, great tool with extra features.